With over 30 years of experience, SMTC covers the entire life cycle of electronic products - from prototype development and NPI, through to the end-of-life phases. Founded in 1985, is a mid-size provider of end-to-end electronics manufacturing services (EMS) including PCBA production, systems integration and comprehensive testing services, enclosure fabrication, as well as product design, sustaining engineering and supply chain management services. SMTC facilities span a broad footprint in the United States, Canada, Mexico, and China. SMTC services extend over the entire electronic product life cycle from the development and introduction of new products through to the growth, maturity and end-of-life phases. SMTC operates a global footprint, specializing in customized delivery of localized electronics manufacturing and engineering support. Continuous innovation and operational excellence is why we are the manufacturing partner to innovators around the world. SMTC is a leading manufacturing provider to a diverse industrial market, providing application solutions across a wide range of market segments. As a highly recognized manufacturer in the EMS industry, SMTC provides communication companies in the wireless, wireline and enterprise markets unique flexible and innovative solutions. We provide consumer OEM companies with the necessary design and manufacturing solutions needed to deliver competitive products to an ever increasing and changing global market. Medical original equipment manufacturing (OEM) companies have unique customer requirements. Medical products are often used to detect, monitor and/or stop diseases in the human body. Solar power remains one of the fastest growing sectors of the global energy market. Innovative new technologies and systems offer new and lower cost structures. 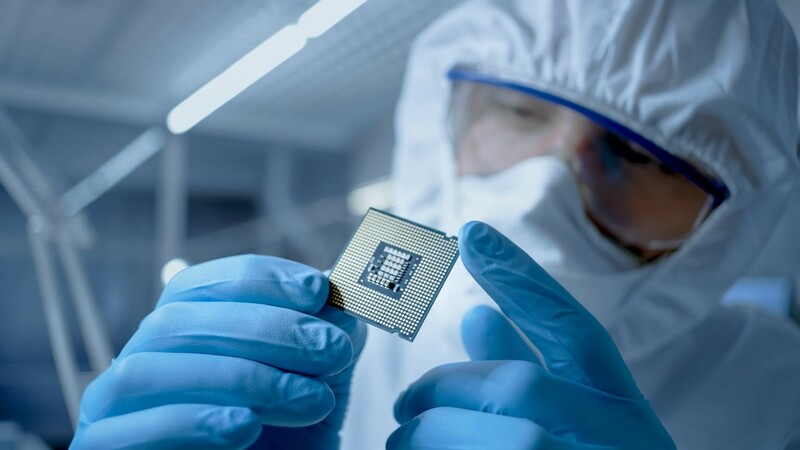 SMTC is recognized throughout the industry as providing innovative and first-class electronics manufacturing services to computing companies around the world. We believe an energized work environment attracts the best people and our people are simply the best in the business. Our workplace is a community where employees take pride in their contribution, their team and their company.